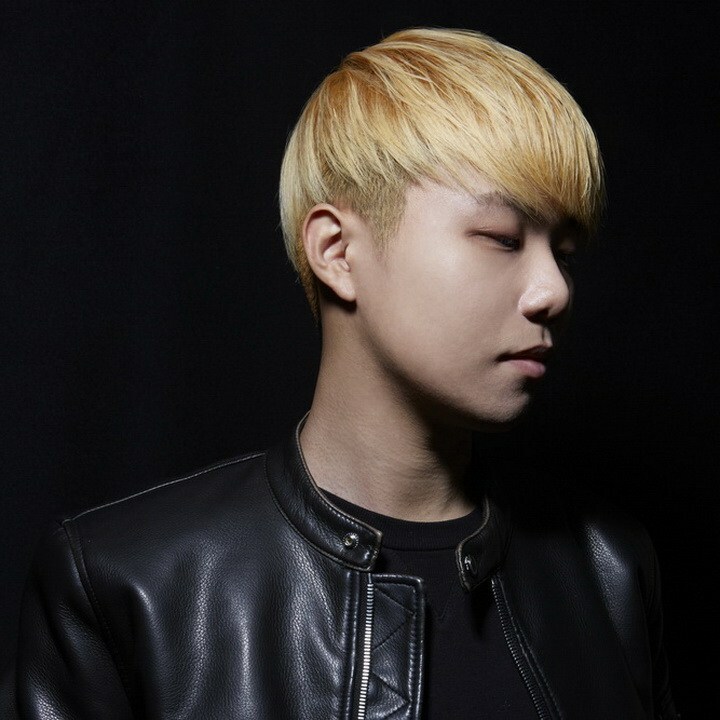 IMLAY is a Korean promising DJ/producer. Especially strong at future tracks which are based on trap beats, he’s becoming more and more popular in hiphop & electronica scene as well. He participated in JONGHYUN’s album “Inspiration” as one of the main producers, and as an EDM artist, he’s been performing on numerous stages such as Ultra Music Festival Japan, Spectrum Dance Music Festival, World DJ Festival, etc.